Family Facts—family members and ages, occupations of adults, interests of family members; particularly relating to outdoor activities, type and number of pets with their use of the site. Wants and Wishes—a general description of your goals and what you foresee for your site. Likes and Dislikes—this includes design style, aesthetic taste, materials (both structural and plant materials) and special elements or features. 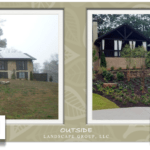 Observations about Your House and Site—House Observations pertain to the architectural details of the interior of the house that may be useful to extend to the exterior landscape. Site Observations will help define both the assets and problems of the site. Since “a picture is worth a thousand words,” it’s a good idea to collect pictures of your favourite completed landscapes, outdoor spaces, materials, special lighting, and/or other elements to show to your designer. These will provide a clear idea of your likes and dislikes as well as your vision of the completed site. Budget: To ensure that you get a design plan within your overall budget, it’s important to be open about your budget with the designer. If the budget you have is not going to generate your entire vision, an experienced designer can work with you to execute the project over stages; adding layers that will help get you to your final vision over time. Design Fees—client meetings, site measurements, site analysis, base map preparation, preliminary designs and master plans with planting plan. Construction—costs to construct the hardscape elements of the design. 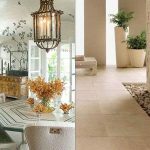 Installation—costs to purchase and install plant materials as well as soil, stones, bark, landscape fabric, etc. 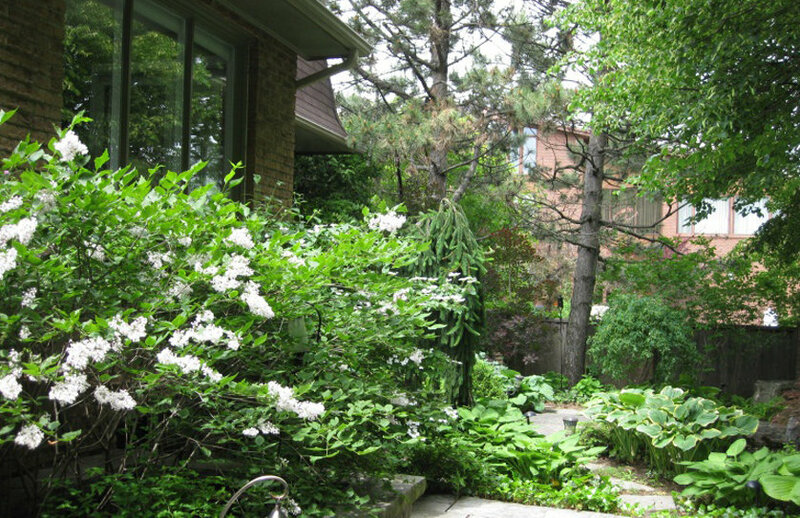 Maintenance—the ongoing care to maintain the garden. Call us at (416) 301-7281 or send an email to me to sally@outdoorroomsld.com for a free consultation.